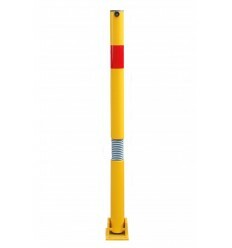 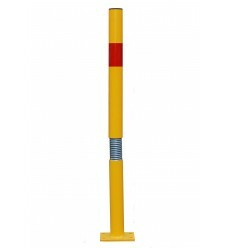 Unique 'Bendy' Spigot Based Tall Static Yellow & Red Post which has a built in spring, designed to allow the Post to move should a Vehicle hit it, this reduces the chance of damage to both the Post & Vehicle. 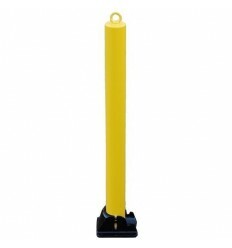 This Post is fitted by installing the base into the ground. 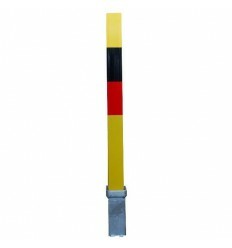 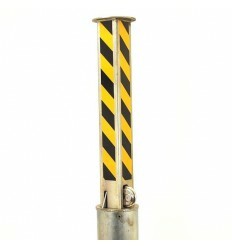 Unique 'Bendy' Spigot Based Tall Static Yellow with Red Stripe Post which has a built in spring, designed to allow the Post to move should a Vehicle hit it, this reduces the chance of damage to both the Post & Vehicle. 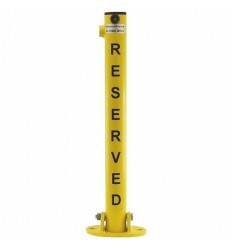 This Post is fitted by installing the base into the ground using Cement, there is a anchor bar built into the base to assist with the final Installation. 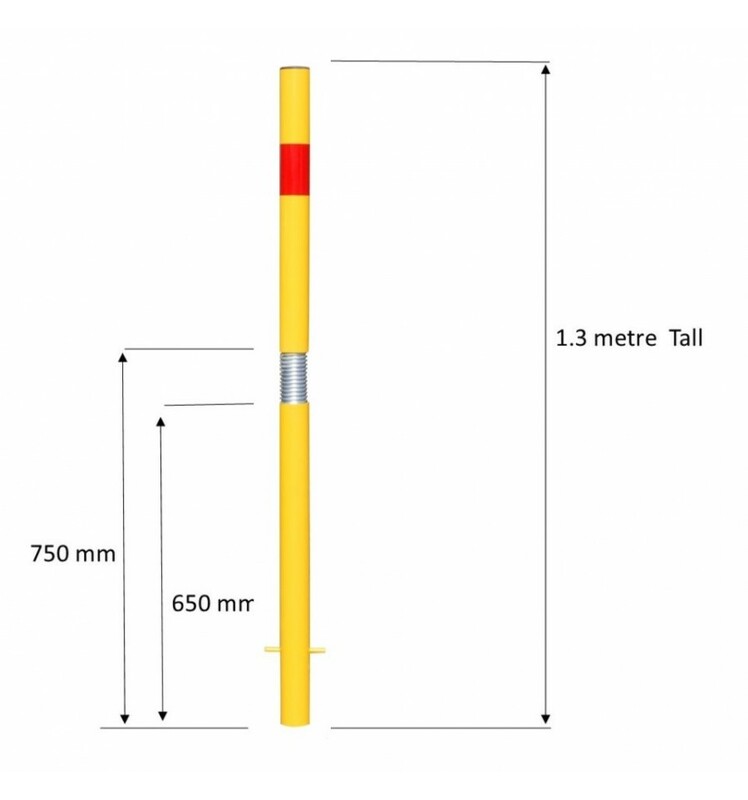 The post is 1.3 metres height in total allowing for 300 mm to be underground. 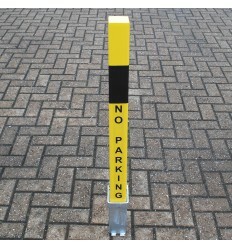 Although the Post will bend when touched, it is NOT a Security Post, it is a Parking Reservation Post, and is not designed to be aggressively bent over to the limit. 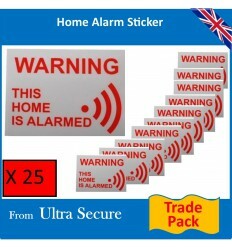 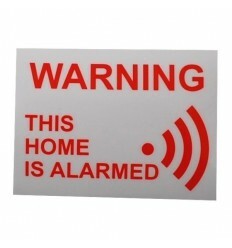 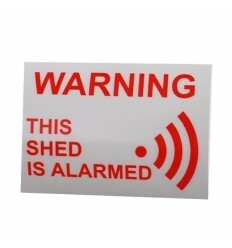 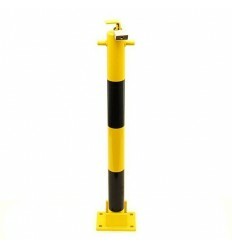 The Post can move up to 30 degrees if pressure is applied !! Fold Down (reference number 001-3465/001-3475). 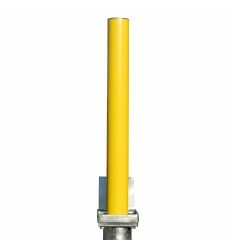 Bolt Down Static (reference 001-3495). 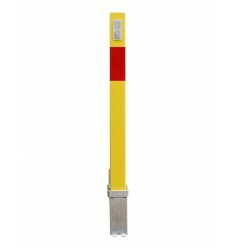 Unique 'Bendy' Bolt Down Tall Static Yellow Post which has a built in spring, designed to allow the Post to move slightly should a Vehicle hit it, this reduces the chance of damage to both the Post & Vehicle. 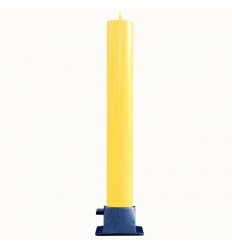 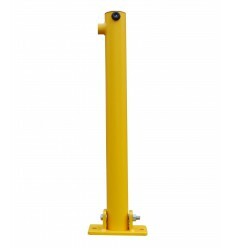 Unique 'Bendy' Fold Down Tall Yellow Parking Post stands 1 metre Tall when up, it has a built in spring, designed to allow the Post to move slightly should a Vehicle hit it, this reduces the chance of damage to both the Post & Vehicle. 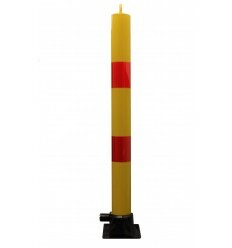 1 x Spigot Based Bendy Yellow & Red Tall Post. 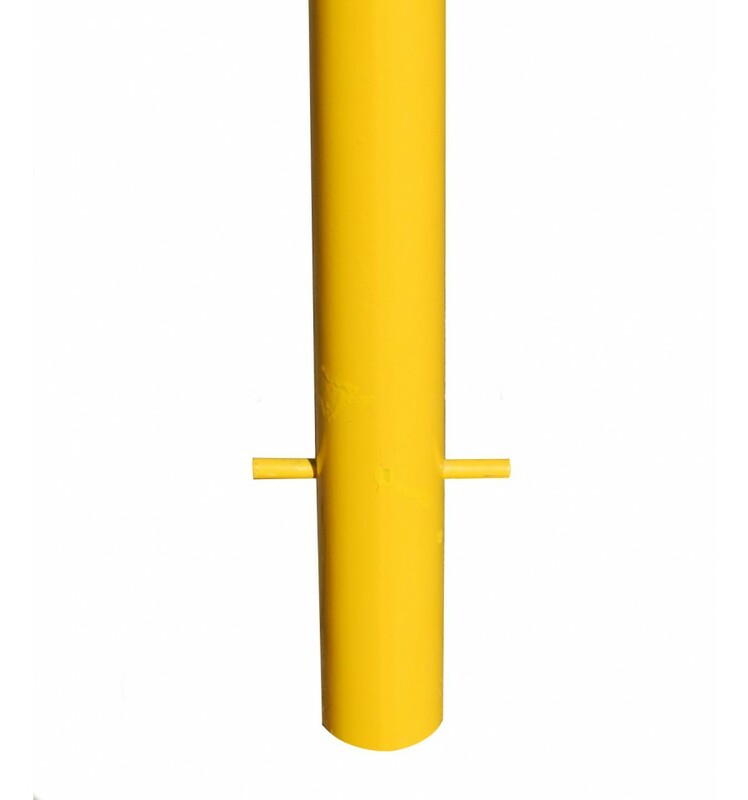 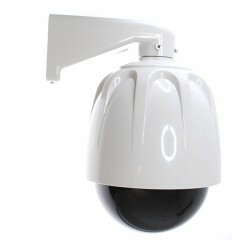 Diameter of Post: 60 mm. 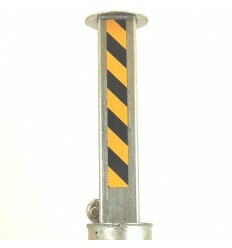 Anchor Bar: Yes (30 mm each side of the post). Fixing Method: Into the Ground (recommended at 300 mm). 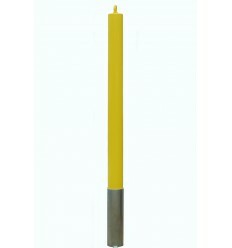 Spring: Yes (bends to approximately 30 degrees). 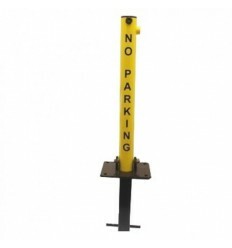 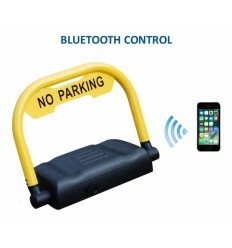 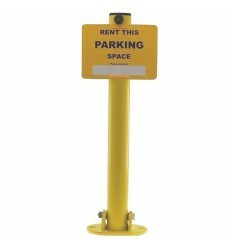 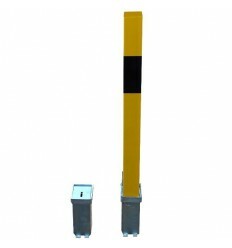 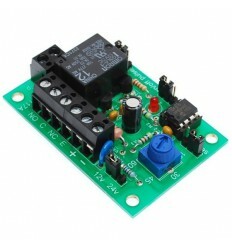 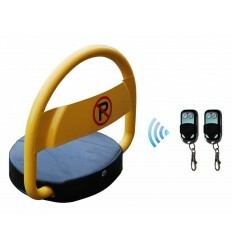 810 Fold Down Parking Post (001-0140 K/D, 001-0130 K/A). 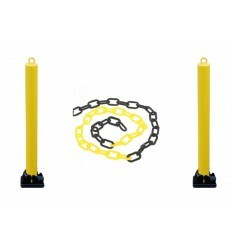 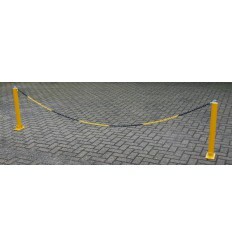 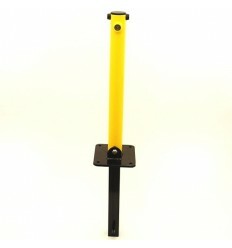 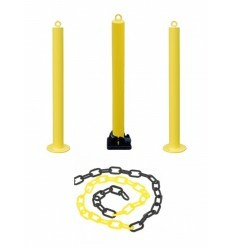 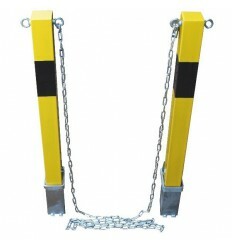 2 x Fold Down 76 mm Diameter Yellow Parking Posts Chain Kit.